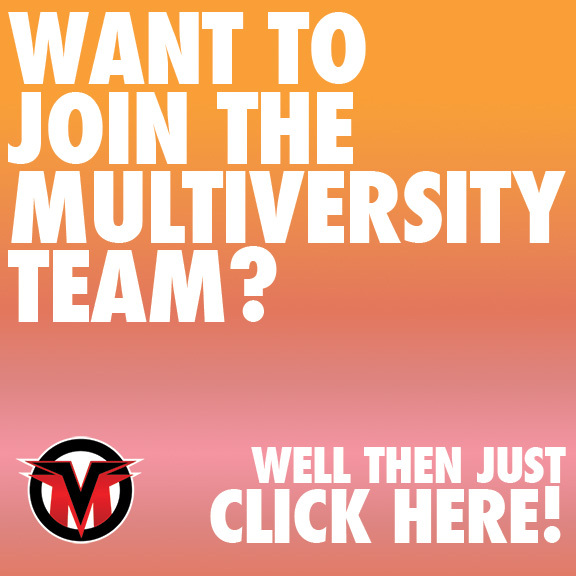 Welcome, one and all, to Multiversity’s Art Of The Week! Each week, we scour the internet for the best artwork sourced from the blogs, tumblrs, twitters and instagrams of the best comic book artists out there and curate them here for your viewing pleasure. As ever, everything is collected down below so… enjoy!